In weaving industry; different fabrics are produced. These fabrics are weaved by using various looms and related machines. Before going straightly to the weaving process; some pretreatment and pre-process should be carried out. 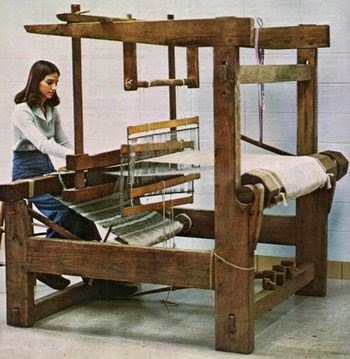 Flow chart of weaving are given below. We can classify of weaving flow chart. One is warp yarn preparation and another is weft yarn preparation. Note: This process is given only for understanding purpose. Because weft yarn no need warping, sizing, denting etc. Weft yarn directly used in weaving process.